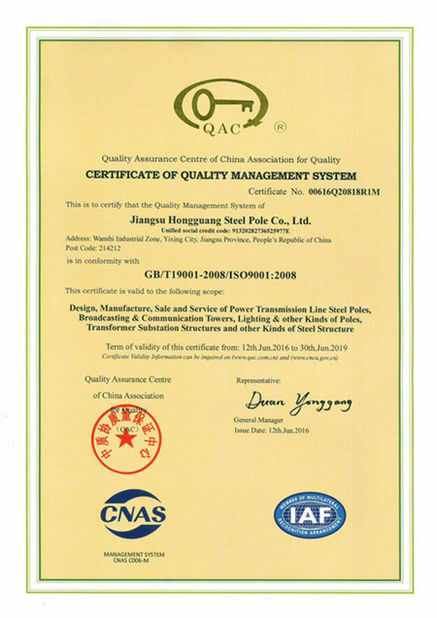 All our raw material are purchased from famous STEEL MILL in China to ensure the quality which provide MILL INSPECTION CERTIFICATE with official stamp and signiture. 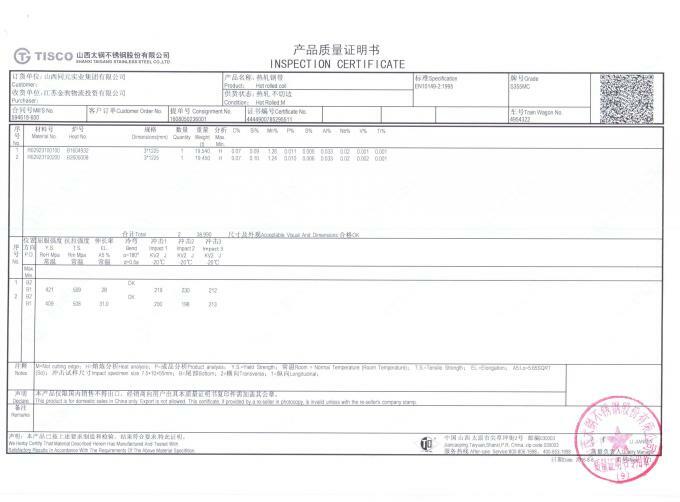 In addition, our QC staff make material test and metal identification test before manufacturing. 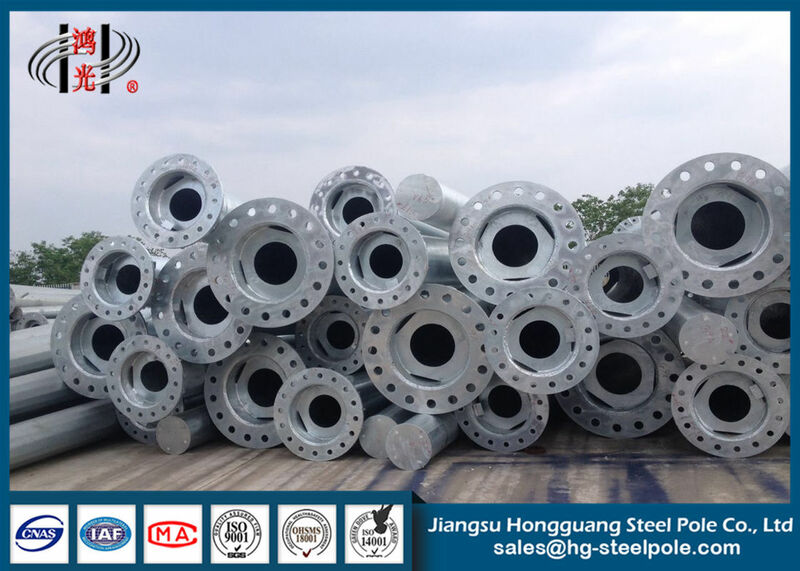 To make sure the steel pole quality, we have professional to inspect the poles before delivery. 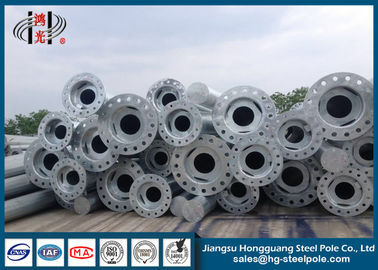 We have Lab Test, Load Test, Steel Test, Galvanization Test, etc. 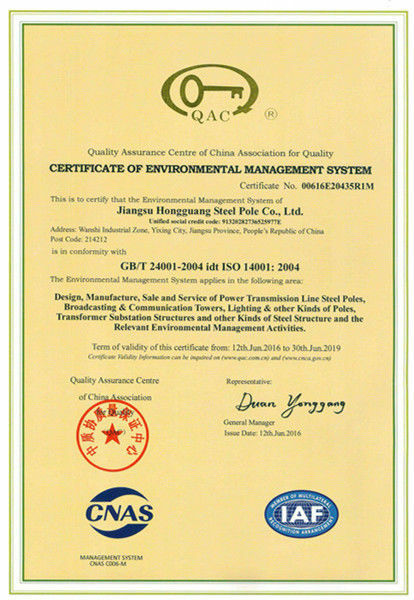 Founded in 1998, Jiangsu Hongguang Steel Pole Co. Ltd (JSHG) specializes in manufacturing various steel poles. 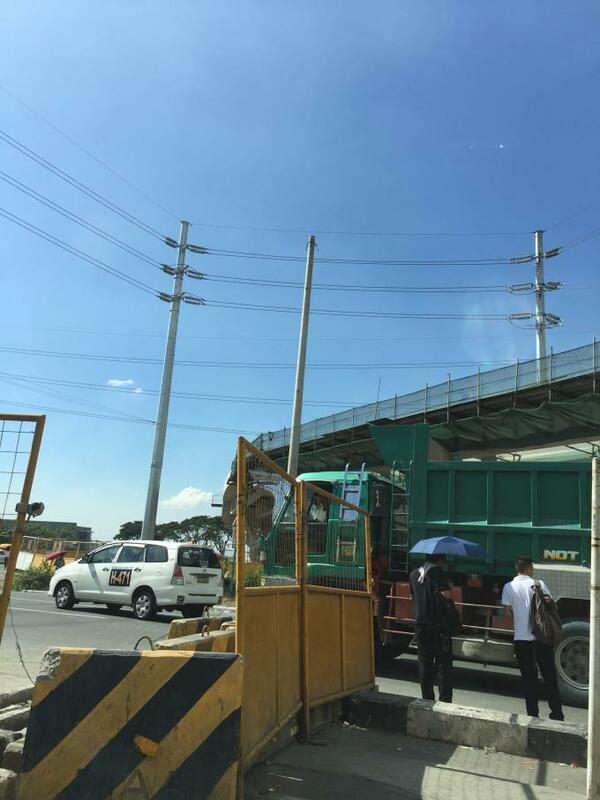 We manufacture a variety of products like transmission poles and substation structures for the power transmission industry; high masts and street lamp poles for illumination, which are widely used in expressways, airports, ports and docks, depots, parking lots and stadiums; tower poles for funicular railways; microwave communication poles for the telecommunication industry; aero-generator supporting poles and street lamp poles.